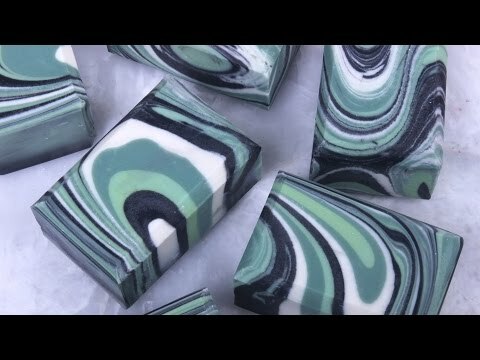 If you make soap or other bath products, you need this tool in your collection. You can mix, measure, and pour from one container. You can also microwave the containers for short periods, as they're heat safe up to 140°F. The long spout and sturdy handle are ideal for precision pouring.